This subway mosaic is circa 1917. 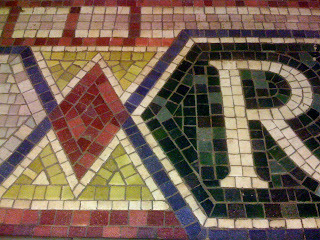 Mosaics like this are found in all of the older subway stations in a huge variety of color combinations. They were designed and created as efficient attractive and easy to maintain sinage. This one caught my eye; I love this color combination. 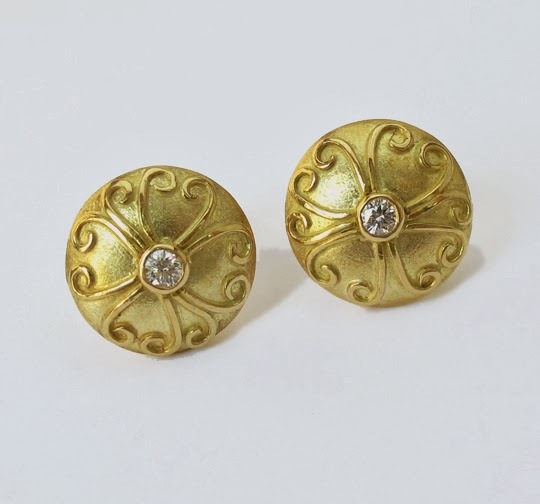 Later, I bought these! 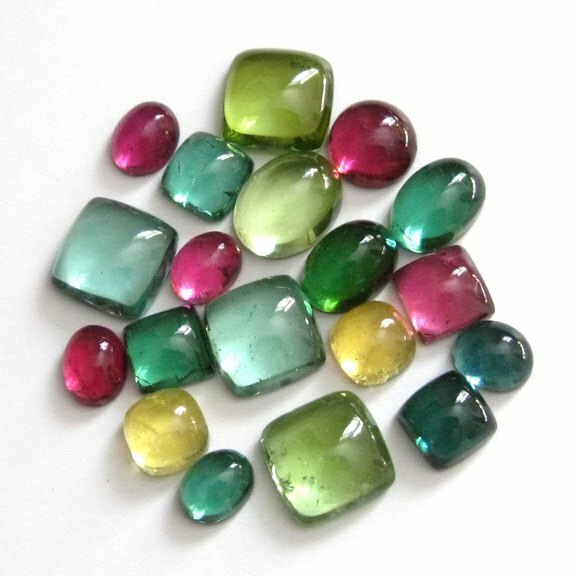 Tourmalines for earrings.